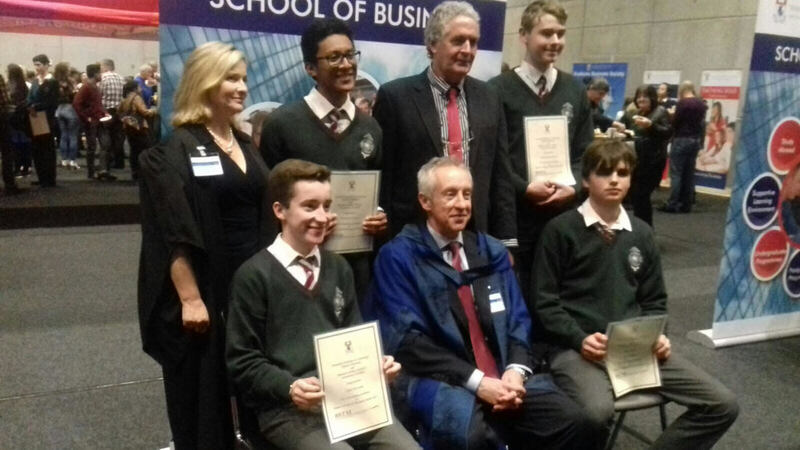 Each year WIT Business Department hold an awards ceremony for Junior Certificate students from schools in the south east who achieved grade A in Business Studies. 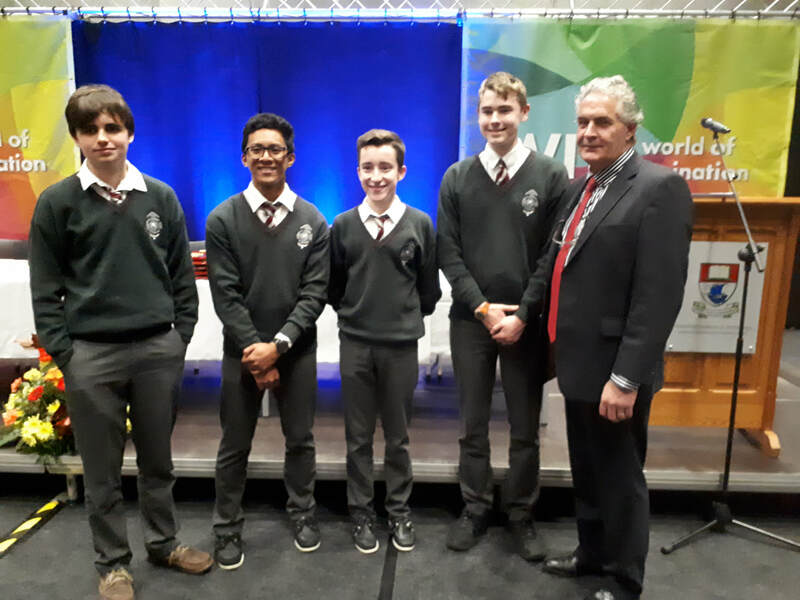 This year Kilkenny CBS was represented by Conor, Sam, John Mark and Kevin, while Bartek is missing from the photo. 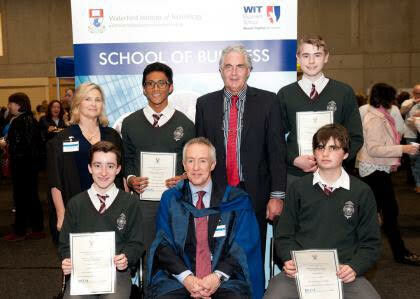 Warmest congratulations to these students and their Business teachers.